At yoga class last weekend I saw a really cute pair of cropped yoga pants and suddenly realized all my decent yoga gear was winter-oriented. What can I say, I love winter clothes. But I'm in desperate need of a warm-weather update. 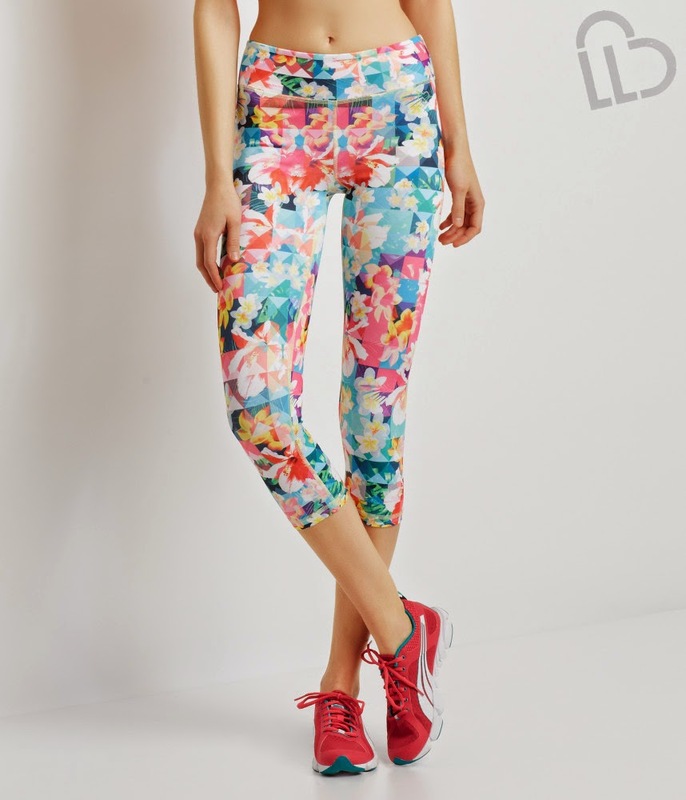 So Aeropostale is my destination this week because their active wear line, Live Love Dream, is on sale. Really affordable, really cute, and very spring. Adore those yoga pants on the top left. Stop by Manhattan Mall and check them out in person, everything is under $25!